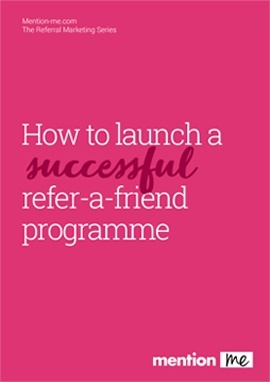 So, you want a refer-a-friend programme that goes viral (don’t we all); and you’ve heard that one of the ways to do that is gamification. How do you get gamification right? Gamification is commonly defined as: the application of typical elements of game playing (e.g. point scoring, competition with others). The hope is that it will encourage greater engagement with a referral programme (more sharing). 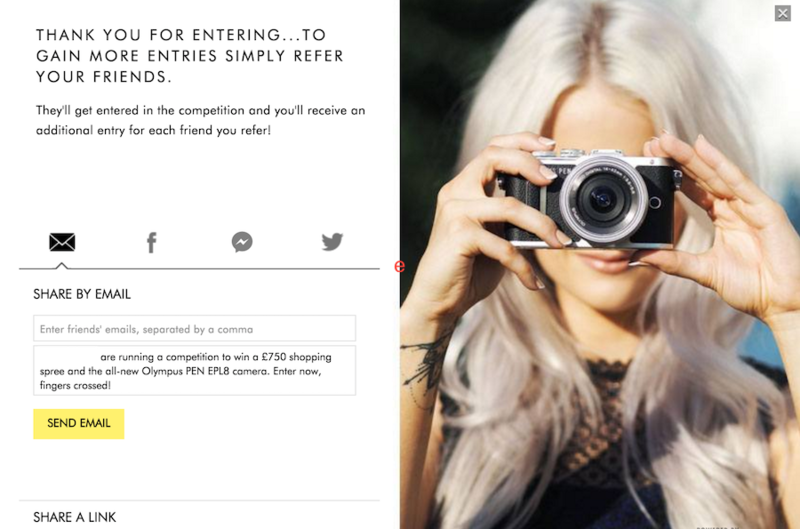 We’ve written a guide about experimenting with your referral programme. You can download it for more information.